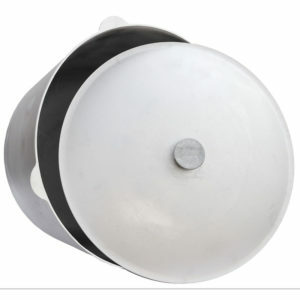 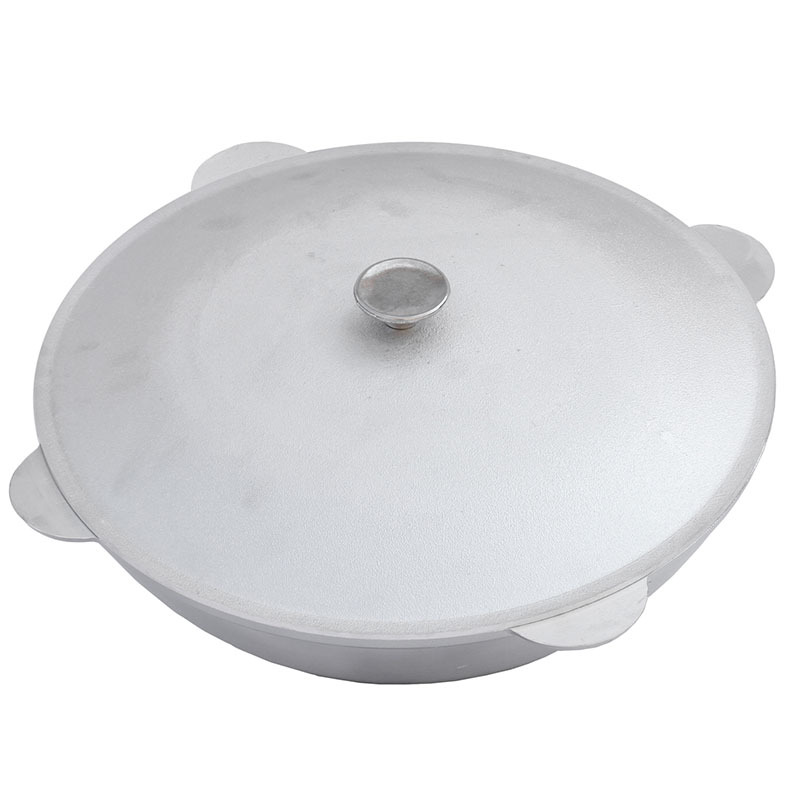 Cast aluminum distributes heat evenly throughout the surface of the kazan. 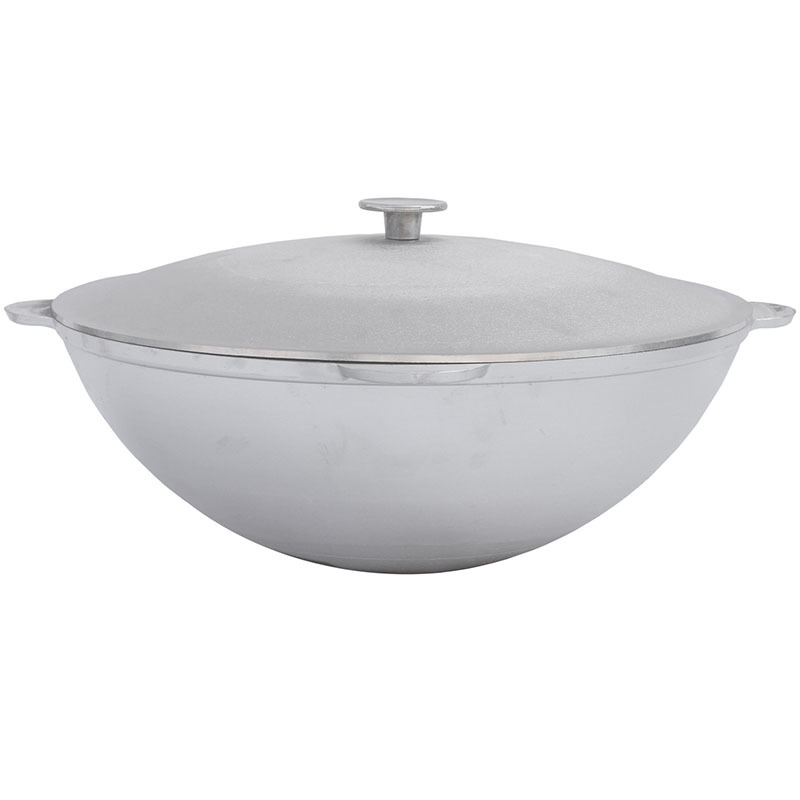 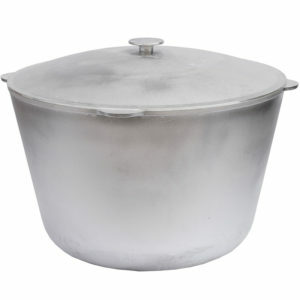 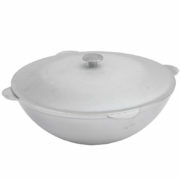 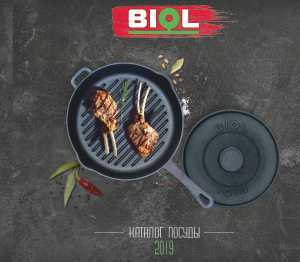 Due to the thick walls of the “Tatarian” kazan from TM “BIOL”, with a lid will keep your dishes hot for a long time. 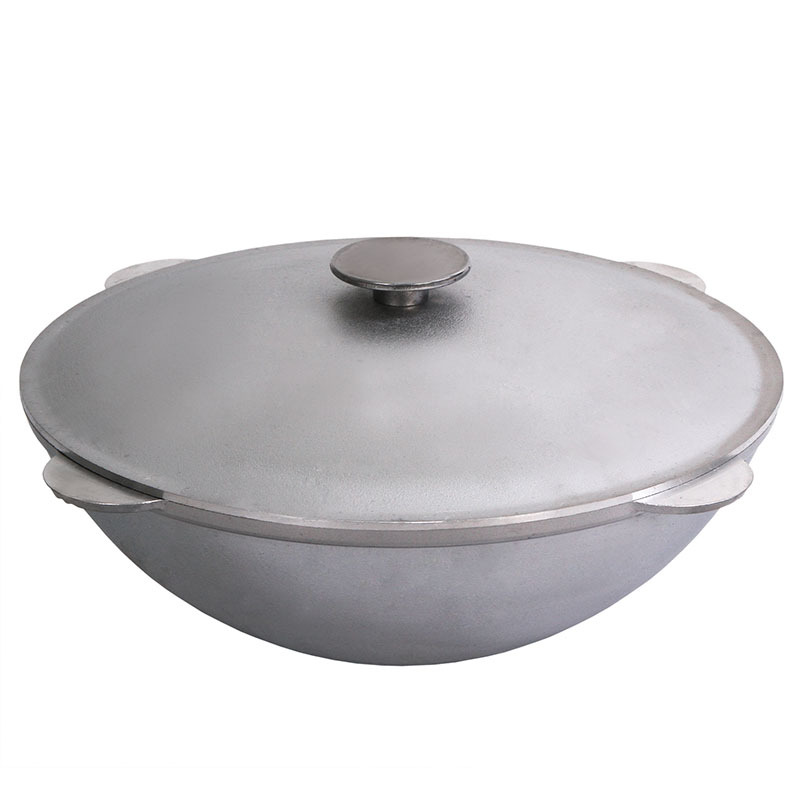 Food in such cookware will not burn and will not over boil. Prepare traditional friable pilaf; make roast, stew and the result will exceed all your expectations!